West Ham United’s biggest game of the season may have been the 3-0 home victory over Southampton on the last day of March, but the most gratifying part of that from a Hammers point of view might have been the fact that they backed up a good performance with another fighting display away to Chelsea just over a week later. Arguably the last time they truly backed up positive performances was in the opening weeks of the David Moyes reign as manager, when West Ham were narrowly beaten by a record-breaking Manchester City at the Etihad Stadium in a game they may have actually won if they’d taken their chances, before beating Chelsea, drawing with Arsenal and thumping Stoke City. 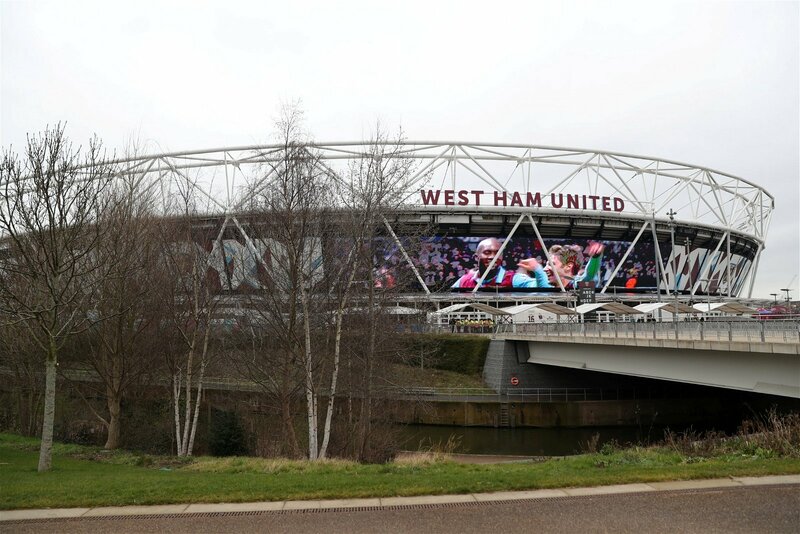 After last week’s draw at Stamford Bridge, the Hammers’ next three games are… Stoke, Arsenal and Manchester City. The fact that Moyes’ side have been unable to capitalise on good results when they have come around for the majority of the season is probably why they are still in the midst of a relegation battle, but if there’s ever a time to repeat the good run from before Christmas this is it: victories over Southampton and Stoke in the space of three weeks would not just be points on the board for a West Ham side who have feared relegation for much of the season, but they would be victories in what are effectively six-pointers. A win over Stoke on Monday night would not see safety mathematically secured, but they would be feeling very safe indeed. If results don’t go their way this weekend, West Ham could find themselves dragged back into the mire with a defeat to Stoke. That would make for a nervy end to the season because, as it turns out, the Potters are the only remaining fixture the Hammers’ have against a team below them in the league: every other game is against a team who are free from the pressures of a relegation battle, and would look on a game against David Moyes’ side as a probable three points. When a team is on a good run of form, games which looked difficult a few weeks ago now seem that little bit easier, and given Stoke’s position in the table, West Ham can be forgiven for having a certain amount of confidence going into the game at the London Stadium on Monday night. But relegation battles, just as you think you’ve found a way out, have a nack of sucking you right back in. That’s why there’s still pressure, and that’s why this game is a case of all or nothing: it’s duck on the menu or no dinner at all for a Hammers side starved of prolonged periods of success this season. Victory and safety looks probable, even if the season ends with more than a few defeats in the final games. 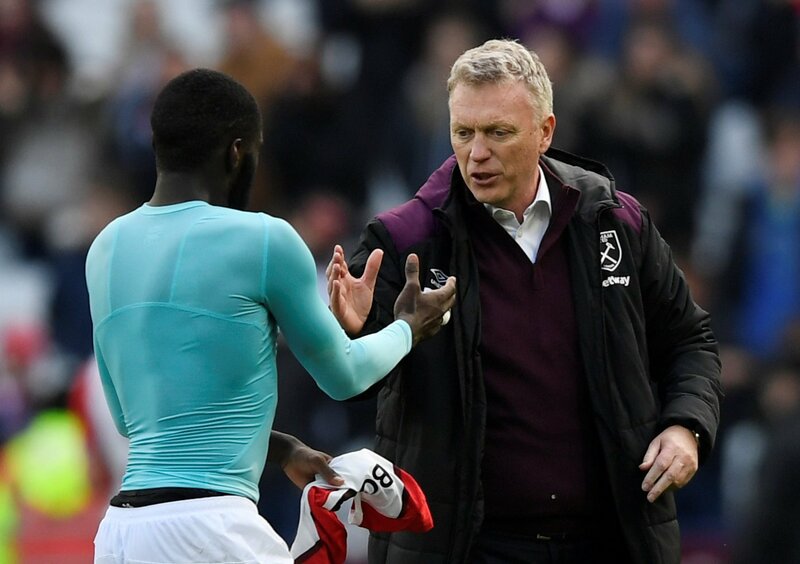 Lose, however, and that tough run-in becomes a minefield West Ham have to negotiate in order to somehow find points against opposition who are in better form. Under the lights at the London Stadium, the West Ham who can back up positive performances with more fighting displays will be the side who feel safe in their status as a Premier League club come the final whistle. If the Hammers side who flop after a short burst of good form show up, however, the bubble of optimism will well and truly burst.